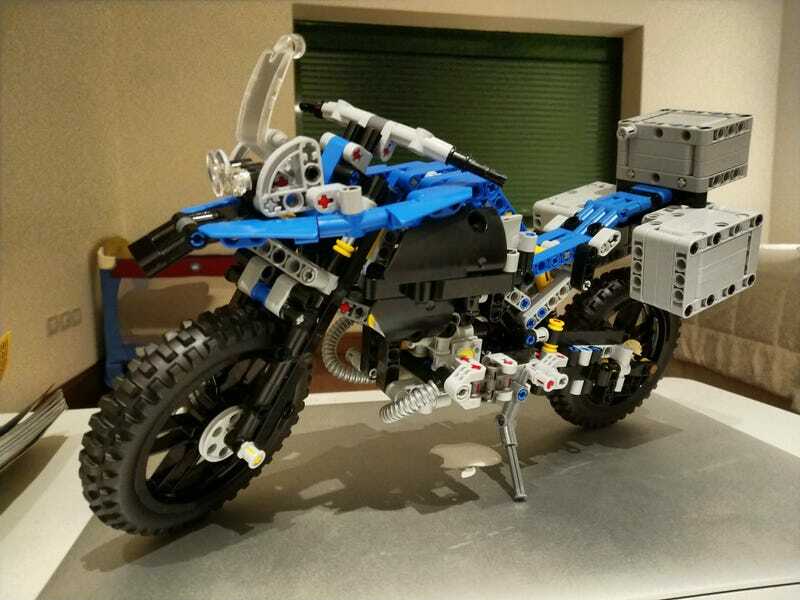 Santa gave the Lego GS to my brother, I began the modding process. What should I do to it? We have a technic truck back home, so I’ll be trying to squeeze in a bit more ground clearance and perhaps even a four cylinder boxer engine with its parts. I returned it to GS form for transportation, I just wondered if you guys had any suggestions. I have an old technic truck sitting in my closet that has a v8 engine and virtually every part. I am definitely going to fit a boxer four engine in the engine bay. What do ya’ll think I should do to it?